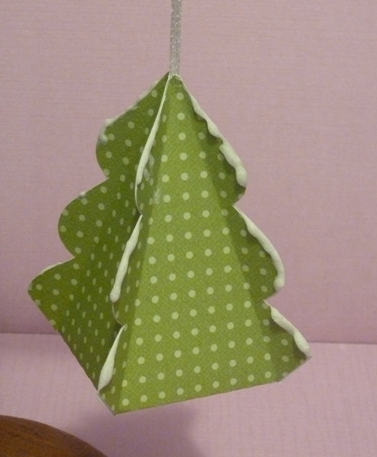 These are very cute; I'd love to make it. Where can I find the file, please? 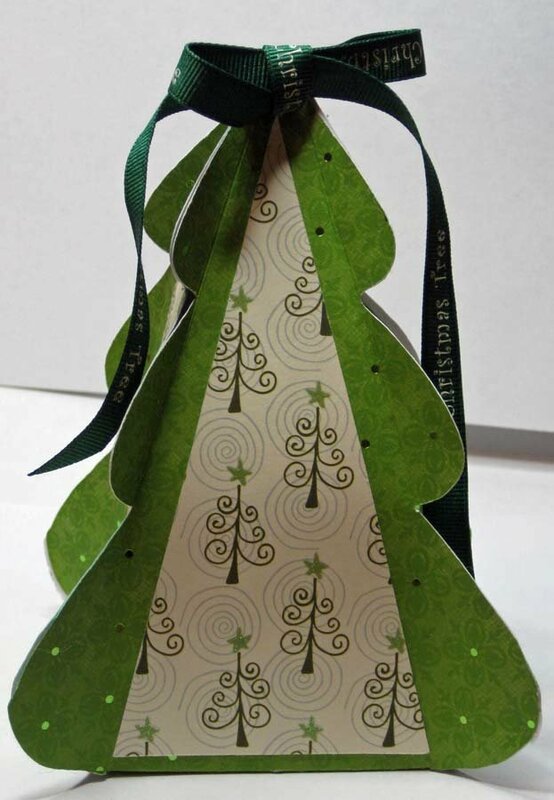 I just finished this cute tree. I believe it is Brianna's file. 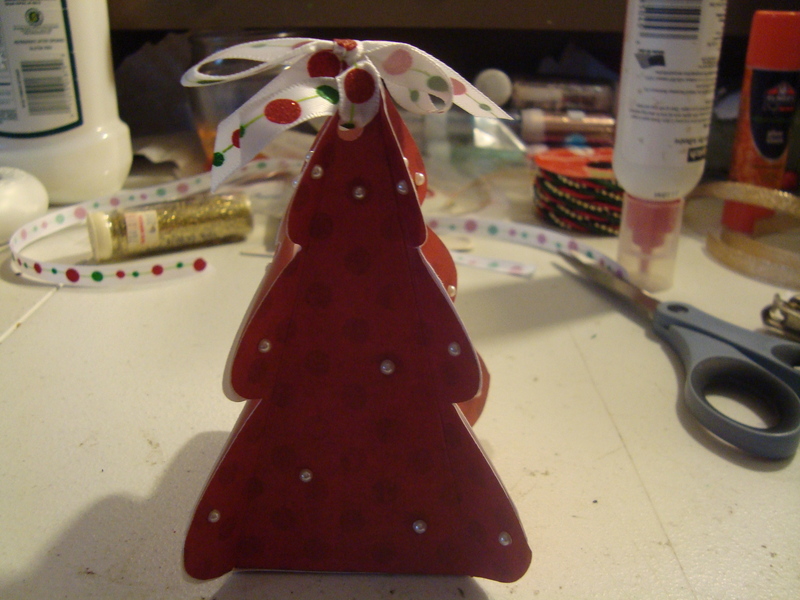 I put half pearls randomly around the tree, hand scored the branches and tied a bow to the top. Thanks for sharing the file. I must be dense! I just can't find it. here's the one that Brianna shared. Sorry, it was super late am I'm sick. I will attach it here. Using either file is fine by the way! Thank you so much. I hope you feel better soon. Thanks for the file @ImaCutter. Please get some rest and feel better. @imacutter I'm looking at the file you did and wondering if the bottom loop of the tree should be cut marks not fold marks? Trying to visualize in my head. Just wondered if you cut it before you posted....hope you are feeling better btw. @HappyCrafter I like what you did with the tree. Thanks for sharing your file. 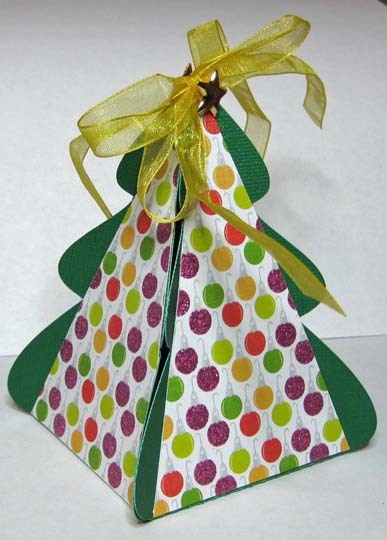 Hi everyone,this is my attempt at the Christmas tree box challenge, I used glitter and shapes from the basic shapes to make parcels and added curling ribbon. It was great fun to make. Thank you for the file. @Jenni, that is super cute. Love the glitter and presents you added. @Jenni I love your added touches. Very nice project! Well, I just can't seem to get away from the tea lights! I took the original file and modified to fit my needs. to my "fake snow". The nail polish "melted" it! Although you can't see them in the picture, I glued little rhinestones to some colored translucent flowers and then glue the flowers inside the box behind each star. @NOPD210 how cool is that tree!!! i love it ....brilliant!! 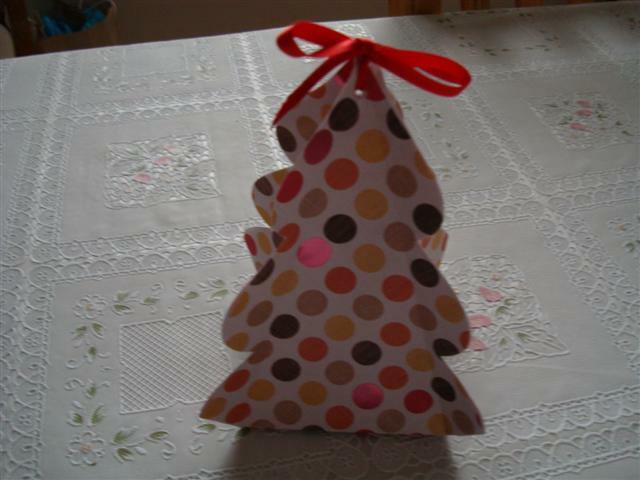 Here is my first tree. It is not decorated yet, maybe this week. I don't look at the challenges until I have my projects under way. I have one that is done with the tea light like NOPD210. These tea lights seem to be extremely popular this year! 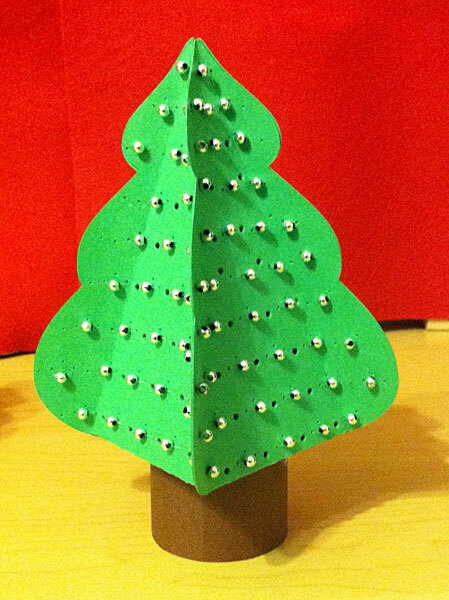 I hand pierced the file and the holes should be larger. I also strung beads. 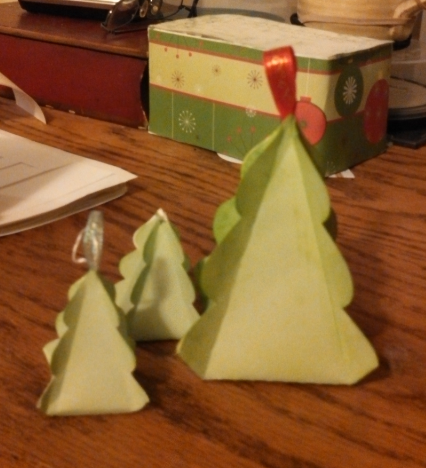 Wow, loving all the little trees, Great Job everyone! Cute! I love the little packages and all the variations. I got mine done. These are so quick an easy. 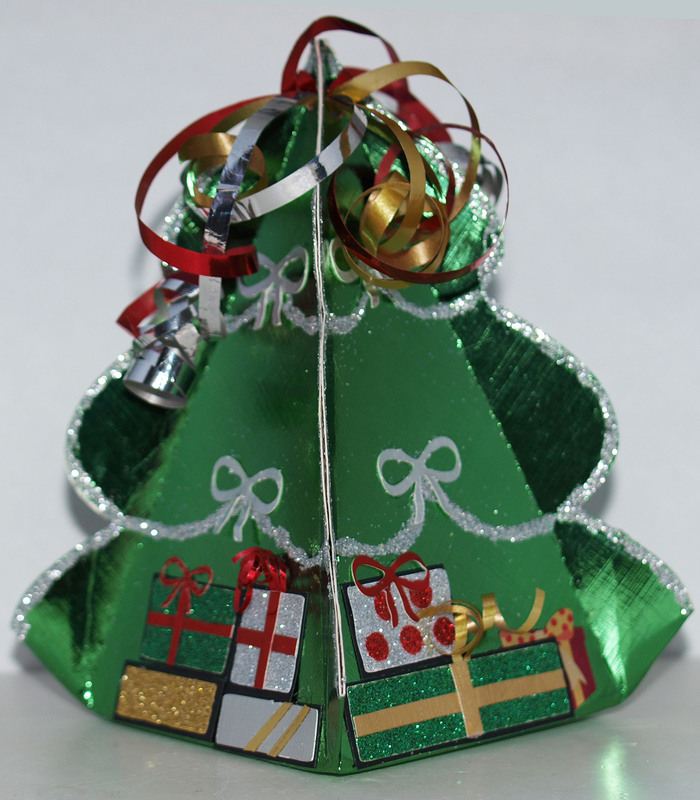 Beautiful and creative trees everyone! these trees look great. i hope to get to mine next week. 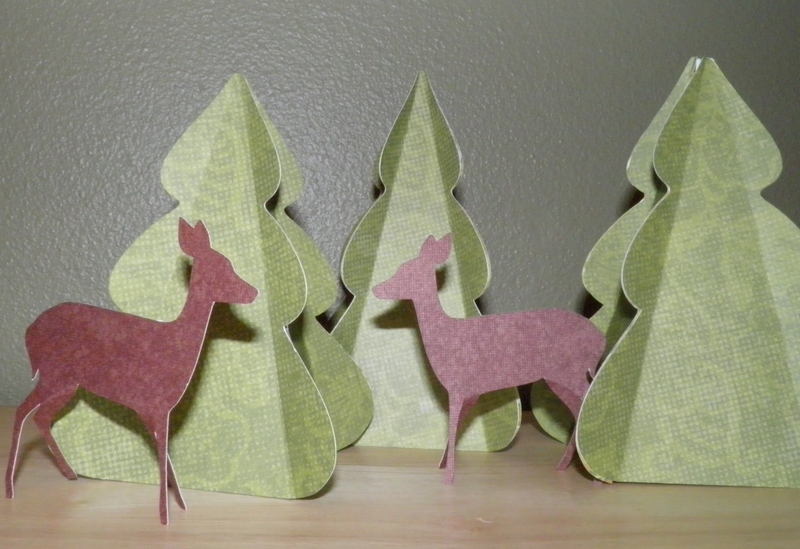 these were so much fun to make, I decided to do a mini forest. I cut and assembled this several days ago, but just got the snow made tonight. I liked the paper I used so much that I didn't want to add to it. 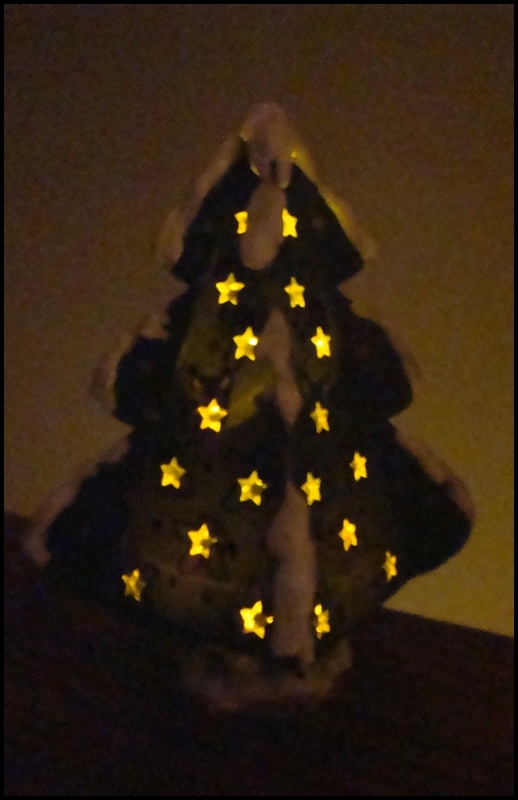 It is just misted with glimmer spray and then a tiny bit of "snow" added along the branches. This little guy is 3" high. The "snow" is the shaving cream and glue recipe posted last year by Helen. 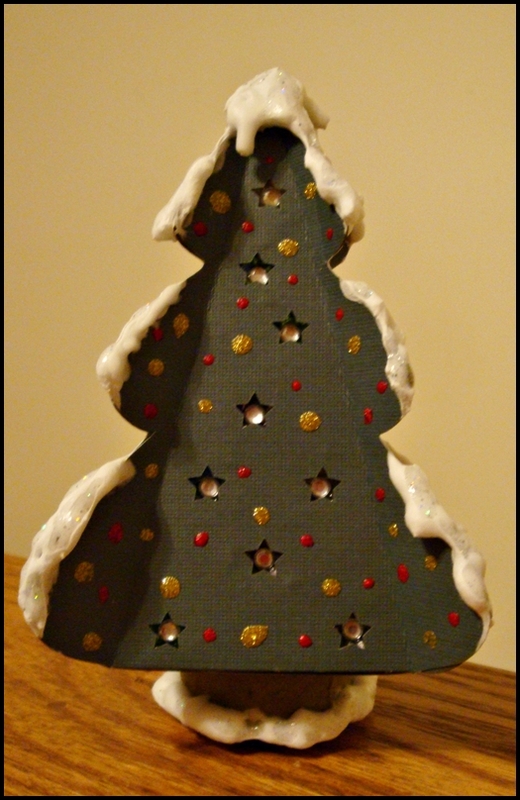 I made this tree larger to sit in my kitchen window between the 2 birdhouses I made for one of last year's challenges. 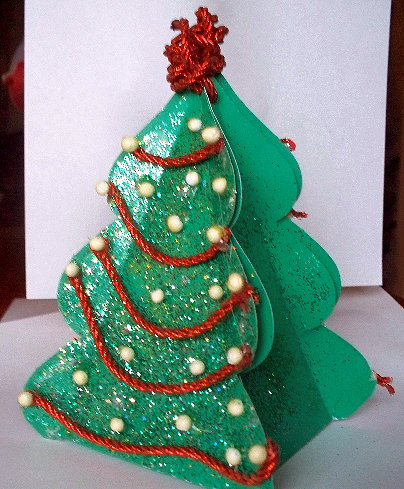 This tree is so cute and simple to do.I added a chocolate kiss inside. Ok!, Finally was able to load the picture! 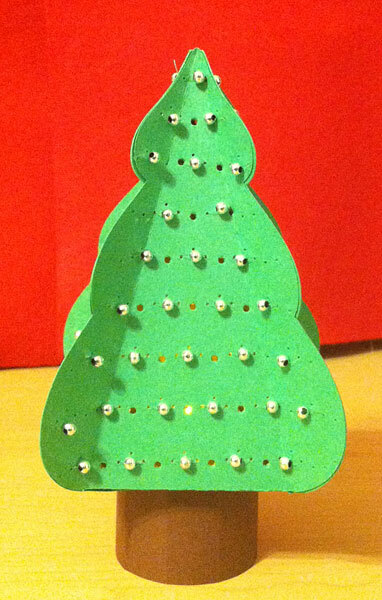 The first tree I glued since it's purpose was as a decoration. 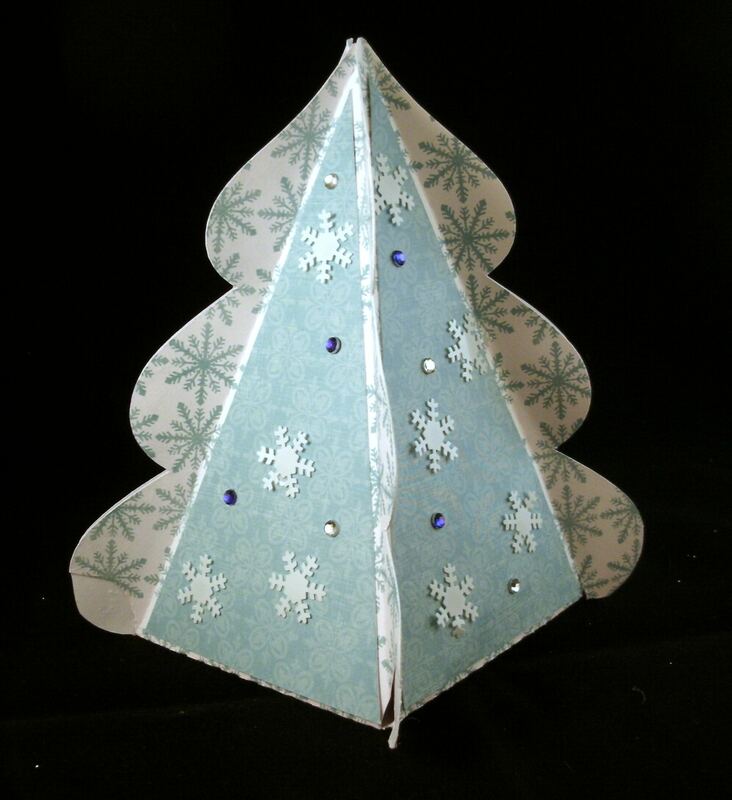 This one I made the smaller version, added holes to the top, tied with ribbon and added a couple star brads. 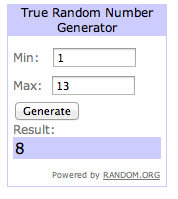 And the winner is @Helen ! Congrats!!!!! congrats @Helen. 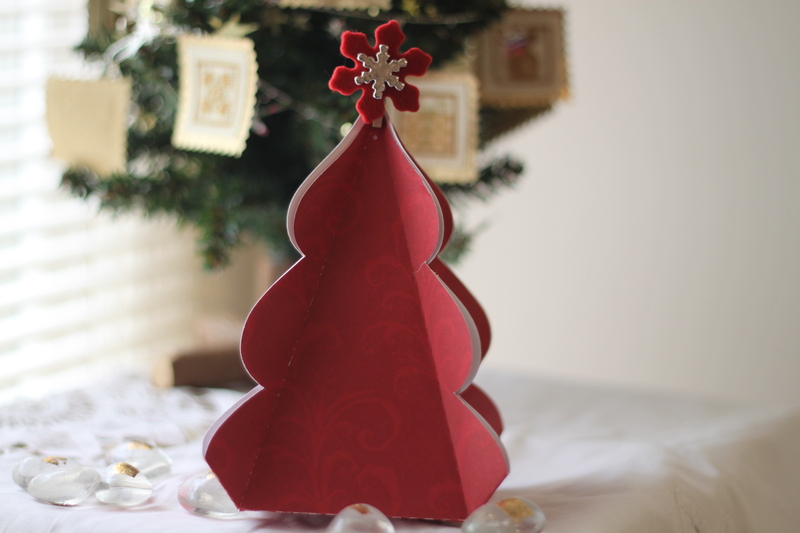 I love these trees, was hoping to get mine done but alas it didn't happen, maybe later today, just have to find the right paper.